RAPID ELECTRIC, INC. - Rapid Electric, Inc. Founded in 1987, Rapid Electric, Inc. is a full-service, electrical contracting firm serving Northeastern Ohio. 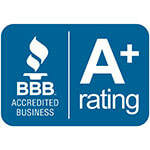 Rapid Electric, Inc. is bonded and insured and employs certified electricians. 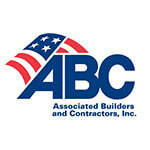 We specialize in all sizes of residential and commercial projects. Our commitment to quality, customer confidence and safety are major factors contributing to successfully developing a repeat client base. With a strong set of values, we consistently provide the professional experience needed to complete our projects, accurately and rapidly. 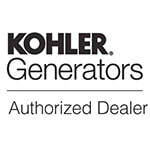 From large-scale residential and commercial projects to service calls and Kohler Generator installation, our team ensures clarity, efficiency and quality at each stage of the project. We provide free estimates. Call us today for your service call needs at 330-274-3267. Copyright 2019 Rapid Electric, Inc.